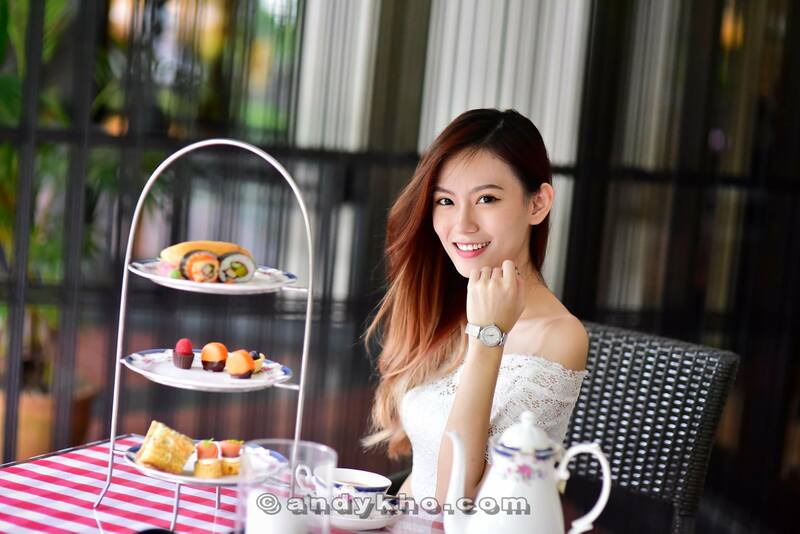 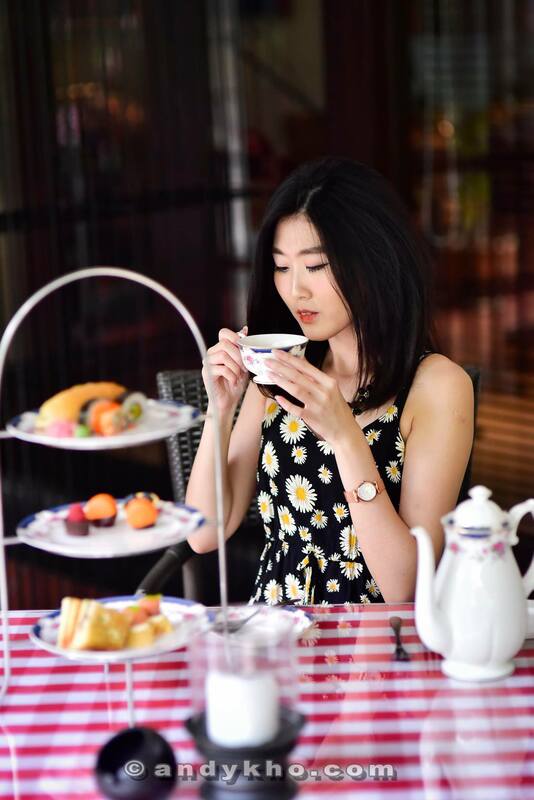 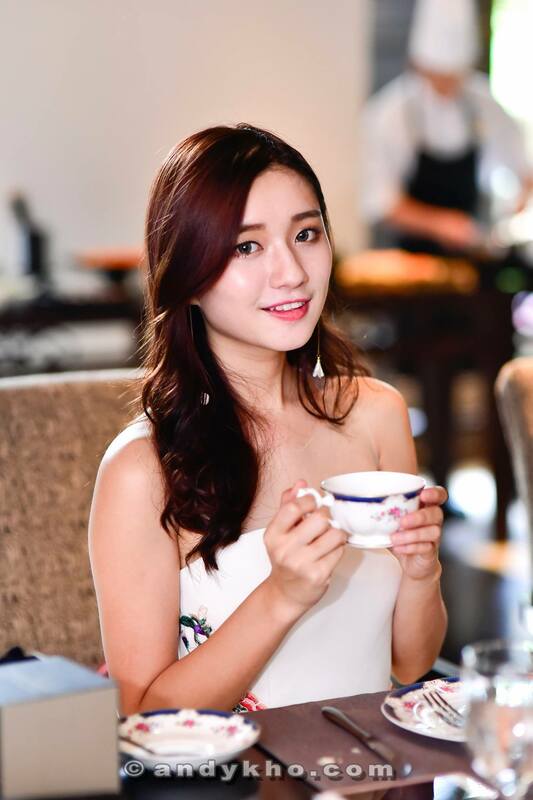 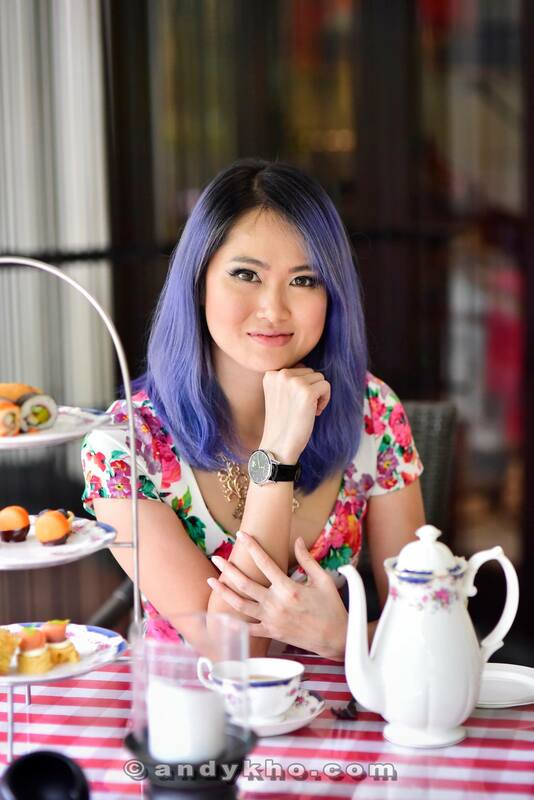 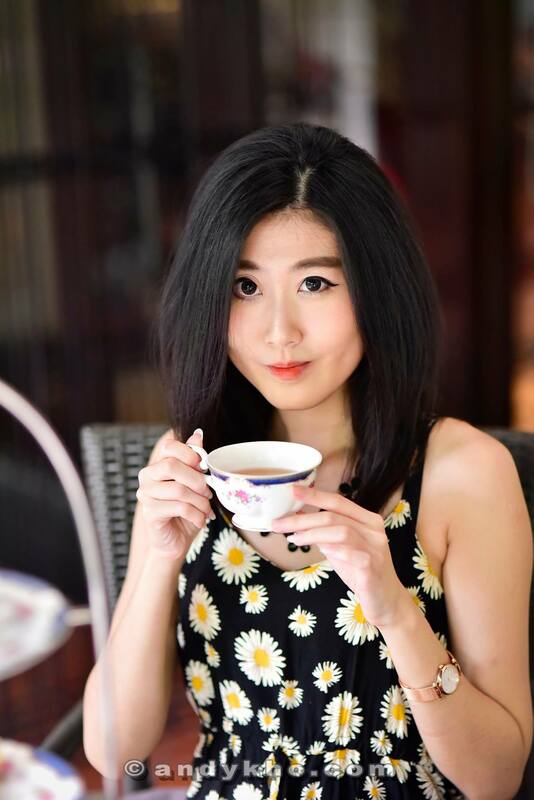 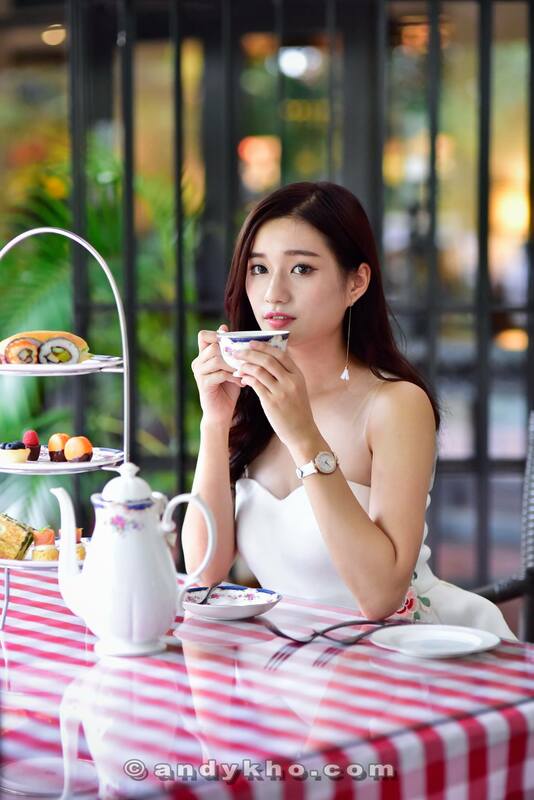 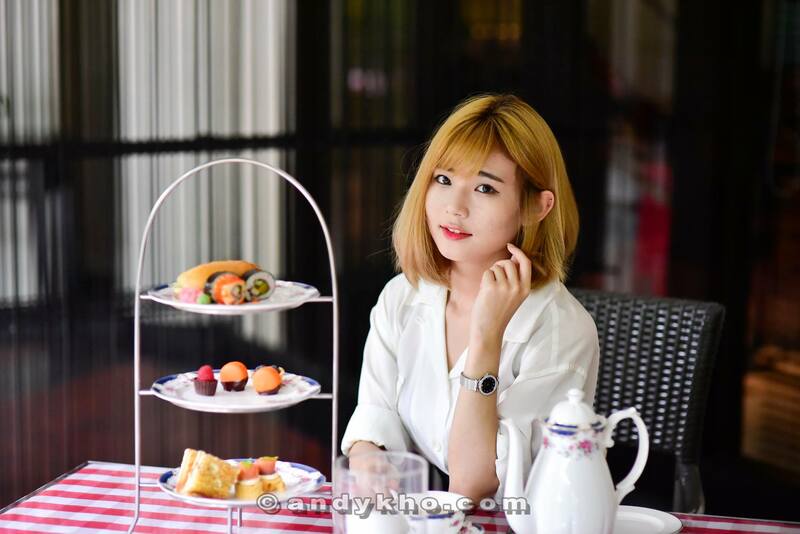 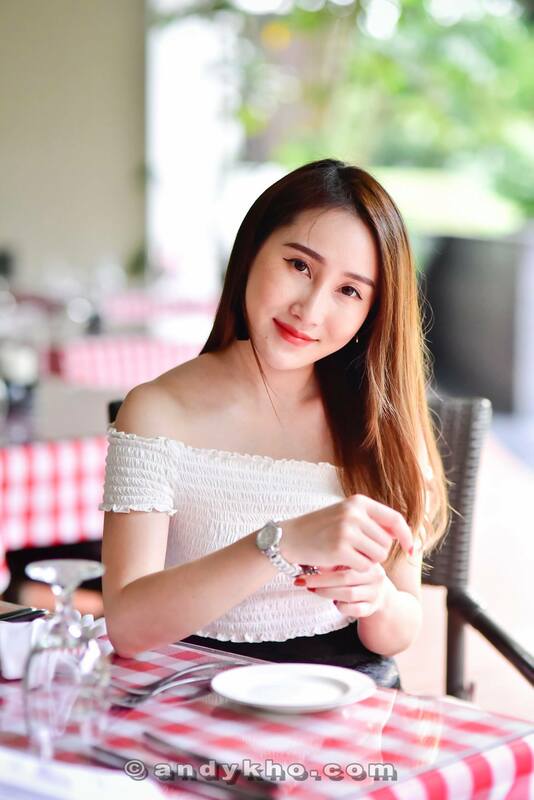 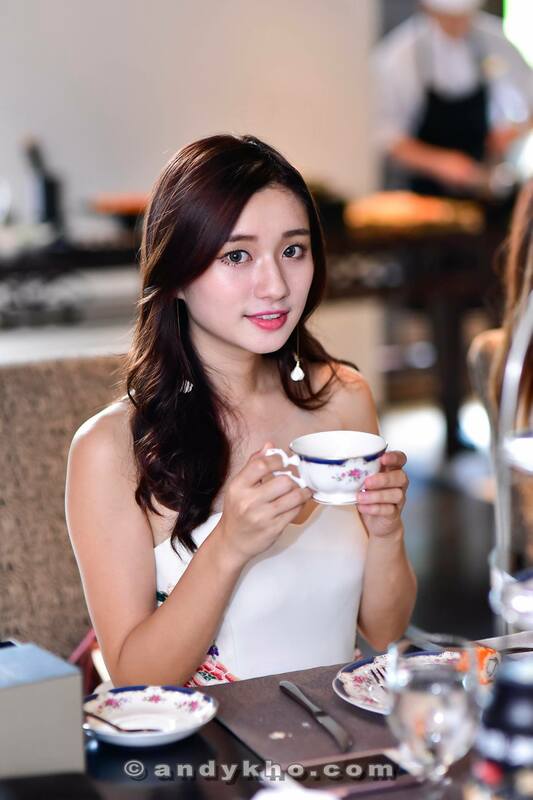 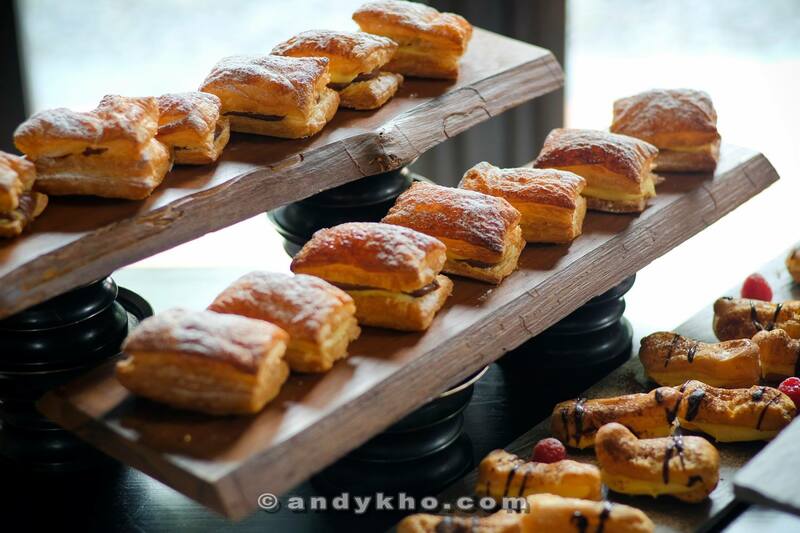 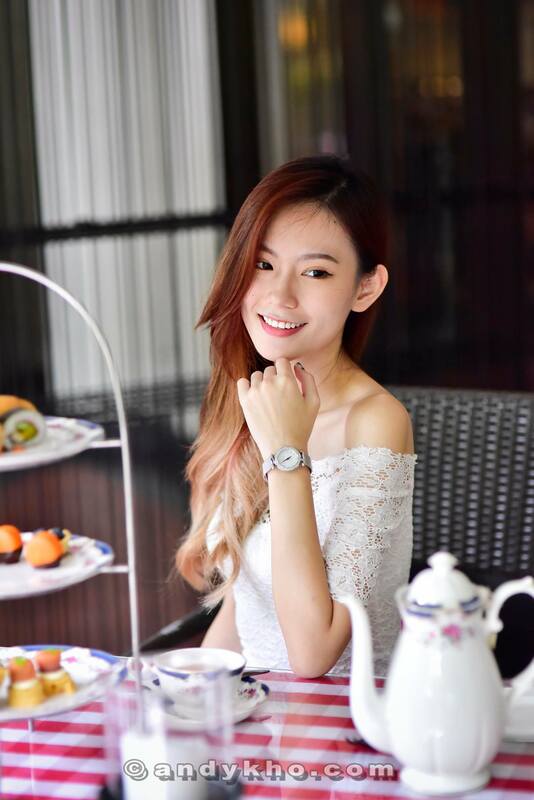 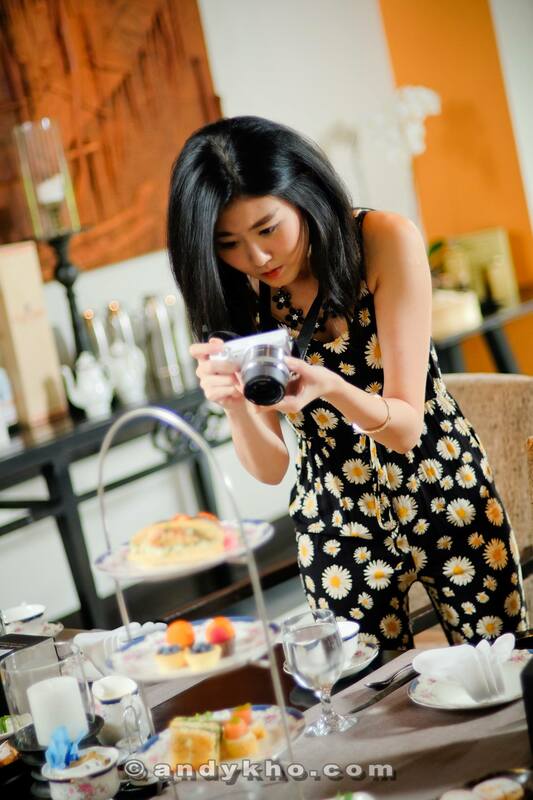 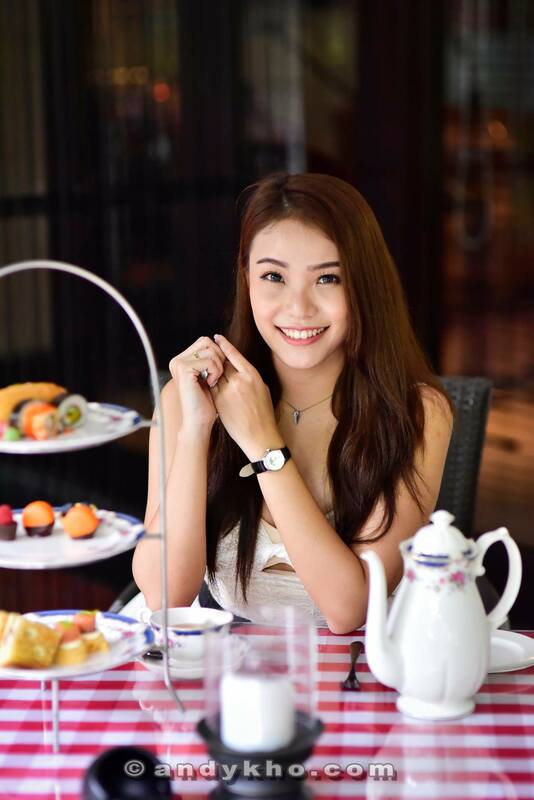 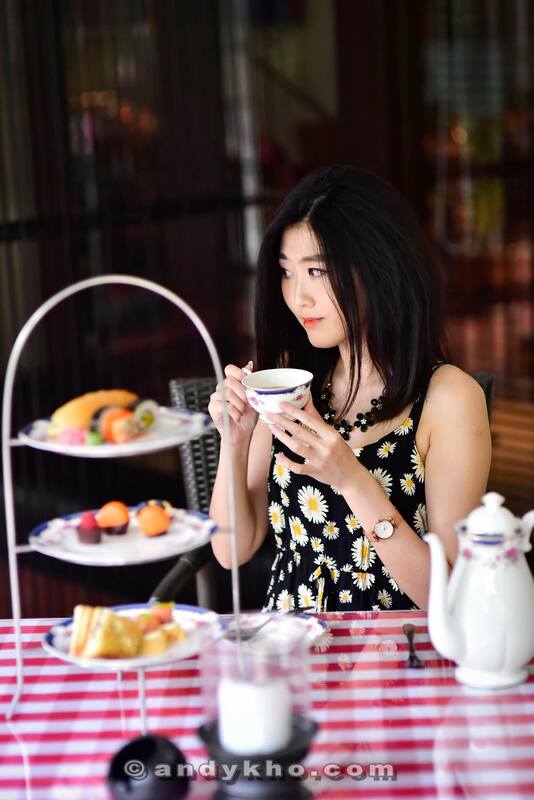 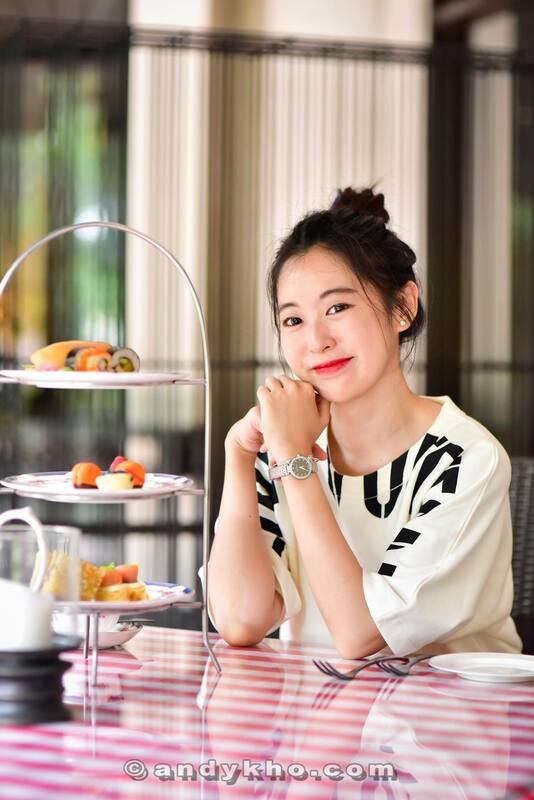 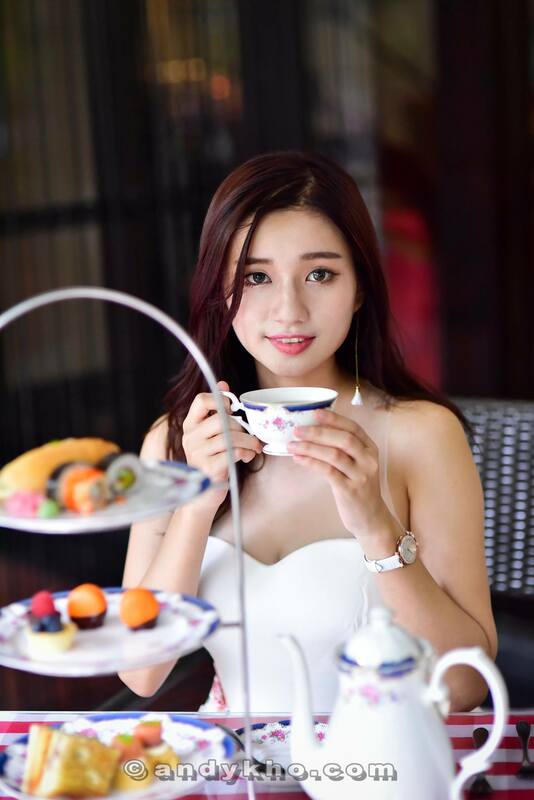 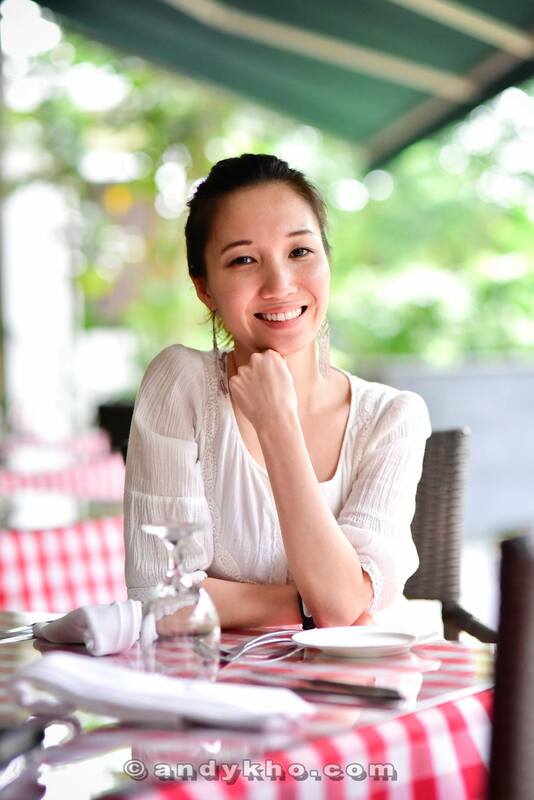 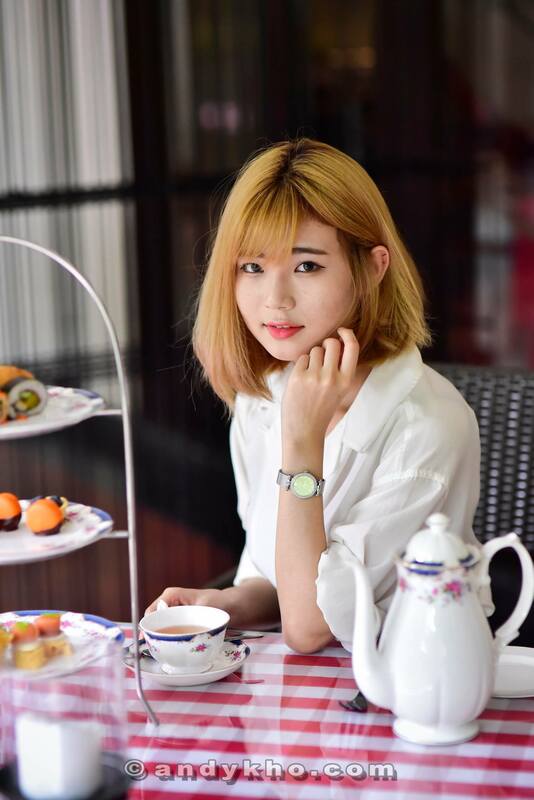 Malaysia’s Hottest Bloggers (MHB) recently had a special high tea together with out partners Claude Bernard timepieces in an event hosted by Senja Italian Restaurant, The Club Saujana Resort. 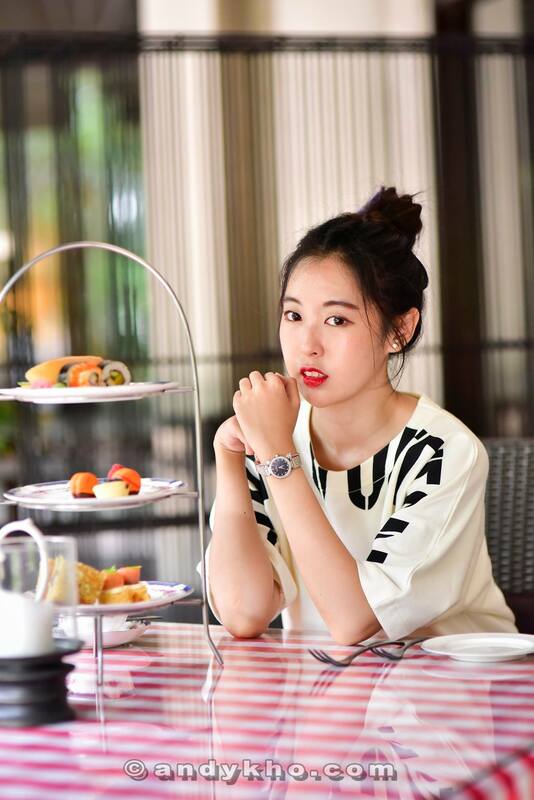 Claude Bernard is an innovative watch manufacturer located in the Jura Mountains of Switzerland, which produces Swiss made classic timepieces with an eminent watchmaking heritage of over 40 years since 1973. 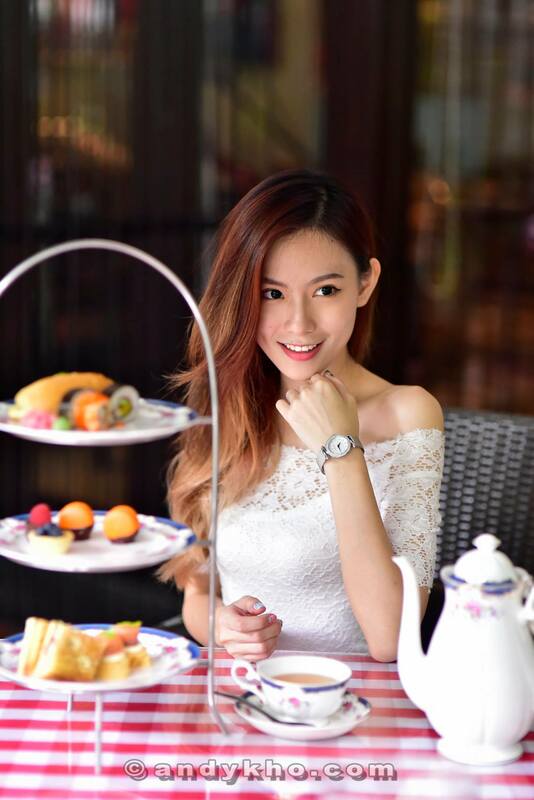 Claude Bernard timepieces are an affordable luxury item designed for the discerning customer with an eye for high craftsmanship quality and elegance that only a hand-assembled Swiss made timepiece can offer. 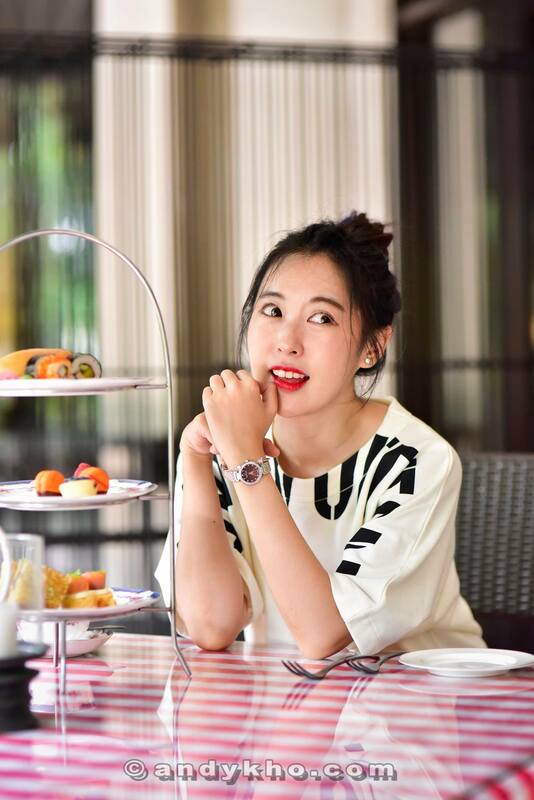 Today, the brand is available in over 60 countries, and the professional watchmakers working for Claude Bernard, the Swiss watch factory in “Les Genevez – Le centre du Jura”, hand-assemble every single Claude Bernard timepiece, honouring a centuries-old tradition. 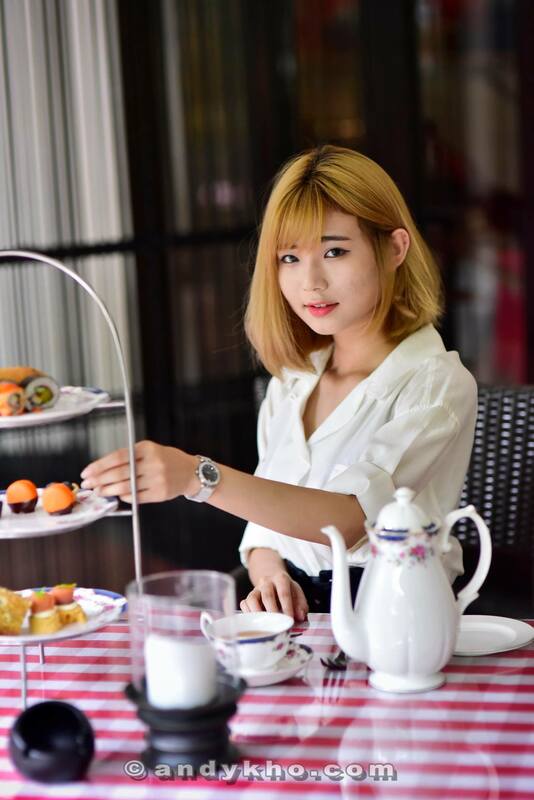 No watch leaves the workshops without a thorough inspection and rigorous testing in the company’s state-of-the-art facilities. 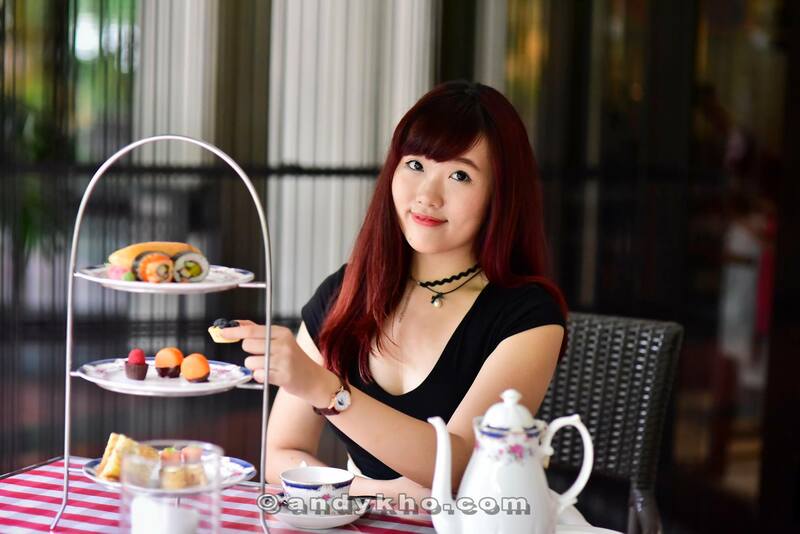 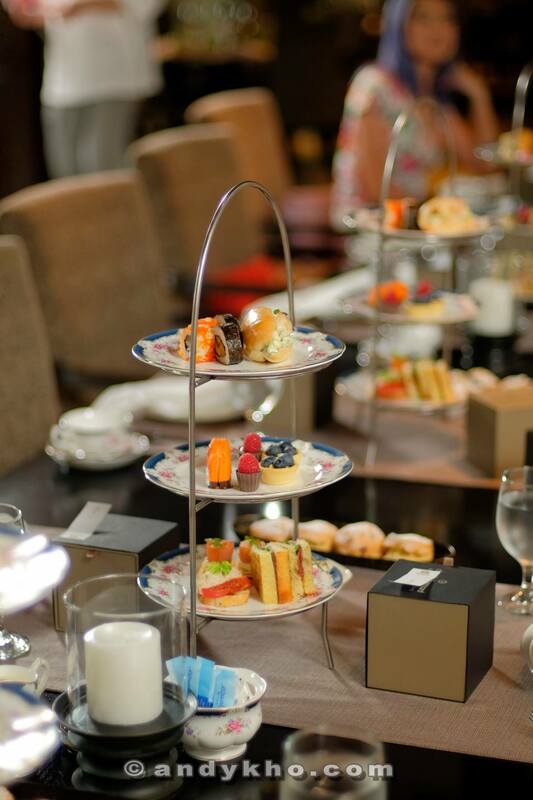 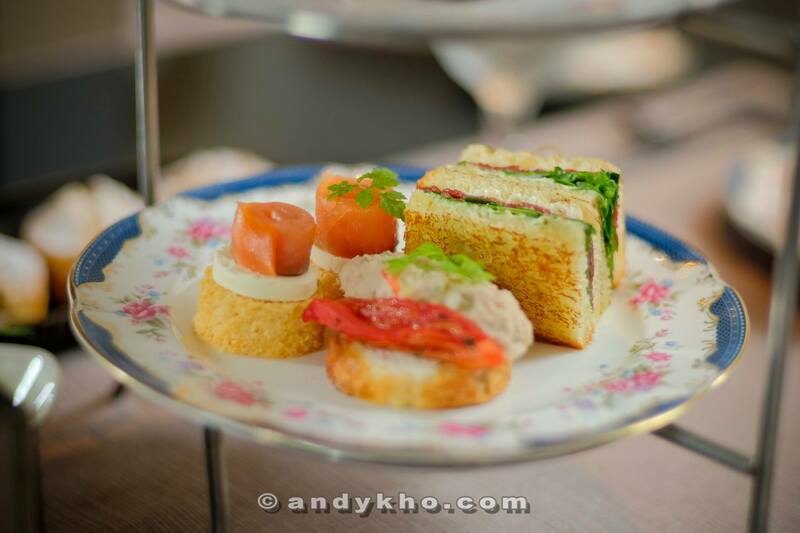 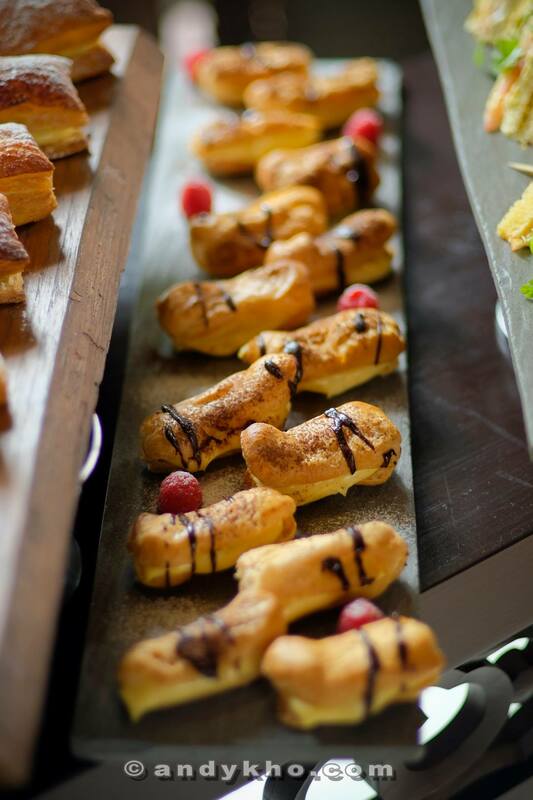 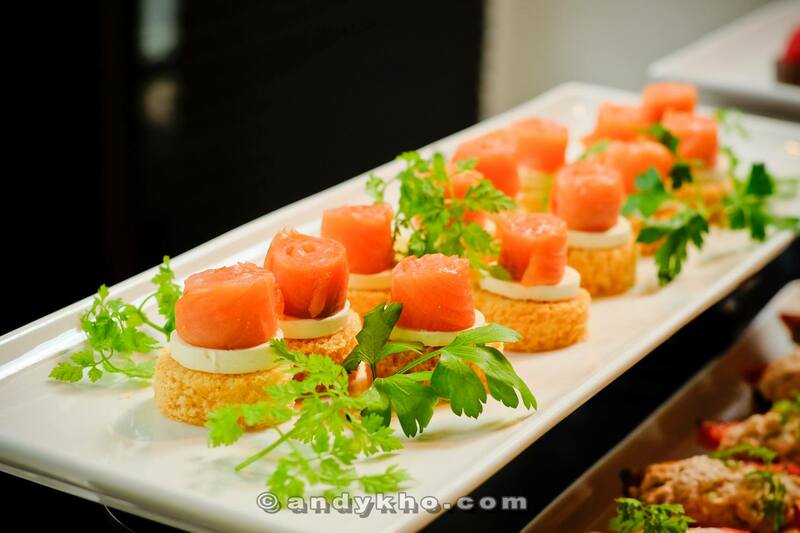 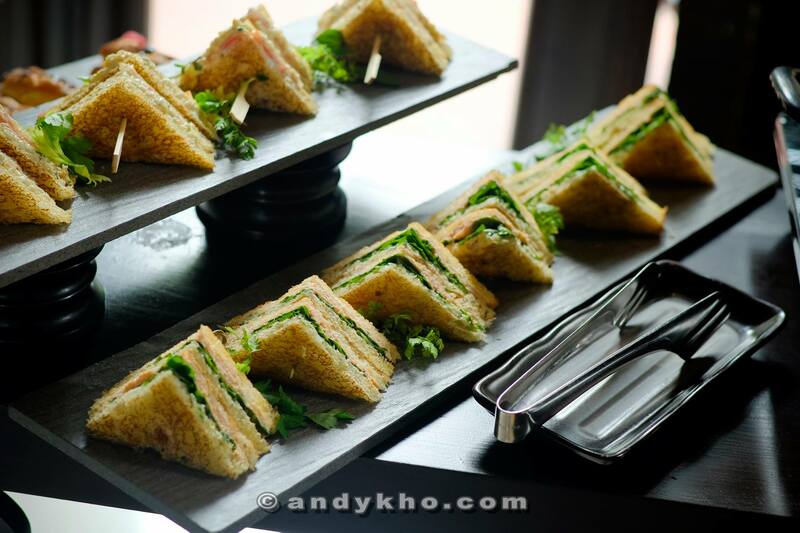 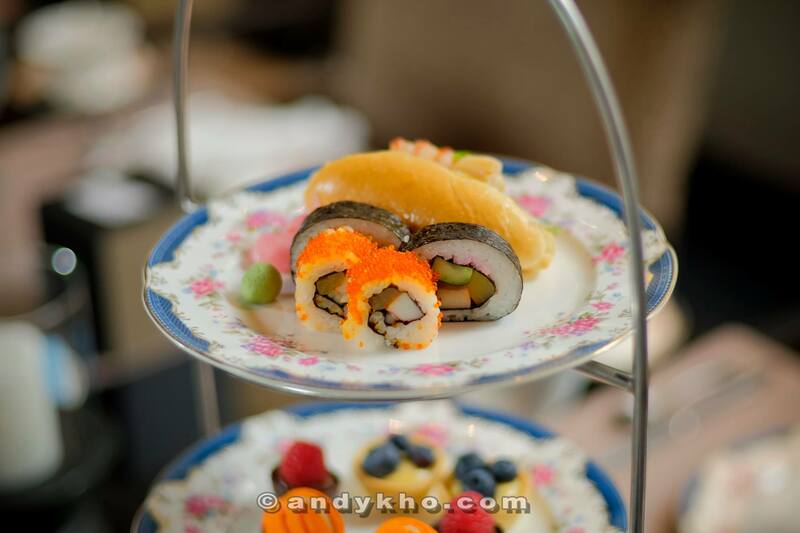 The high tea was hosted by Senja Italian restaurant in The Club Saujana Resort which has a charming dining area and a beautiful alfresco terrace surrounded by a cascading pool and lush gardens. 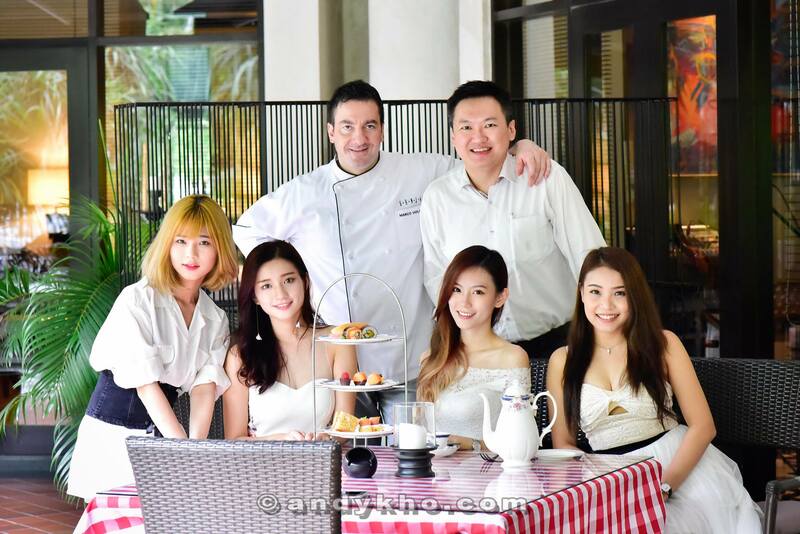 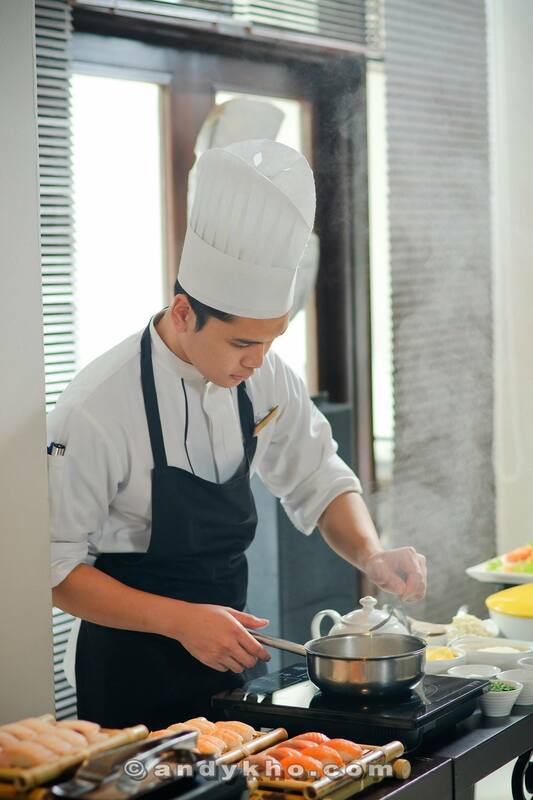 Senja has an open kitchen concept, and with Chef Marco at the helm, serves Italian dishes from warm and cold starters, hearty pastas, delicate seafood, succulent meats, pizzas and freshly baked breads done right in a wood-fired oven. 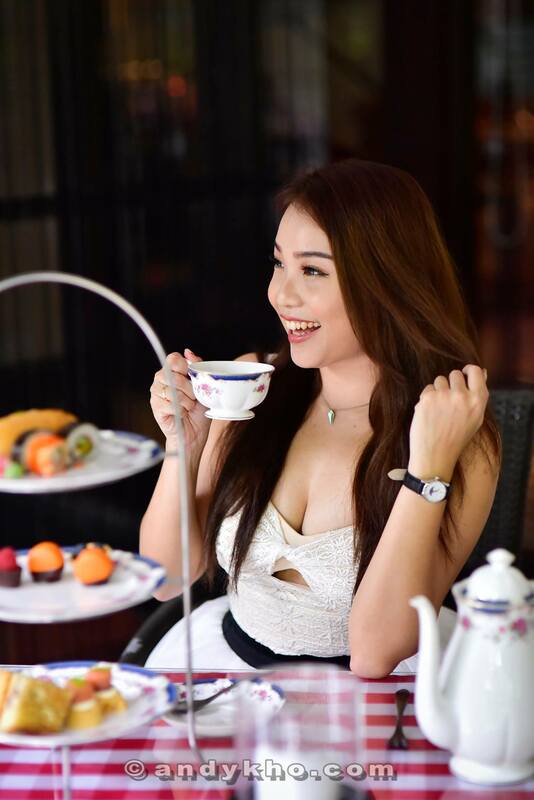 The Club Saujana Resort is a luxury boutique hotel with 105 elegant suite sized rooms, located just 10 mins from Subang Skypark Airport and close to the townships of Subang, Shah Alam and Petaling Jaya. 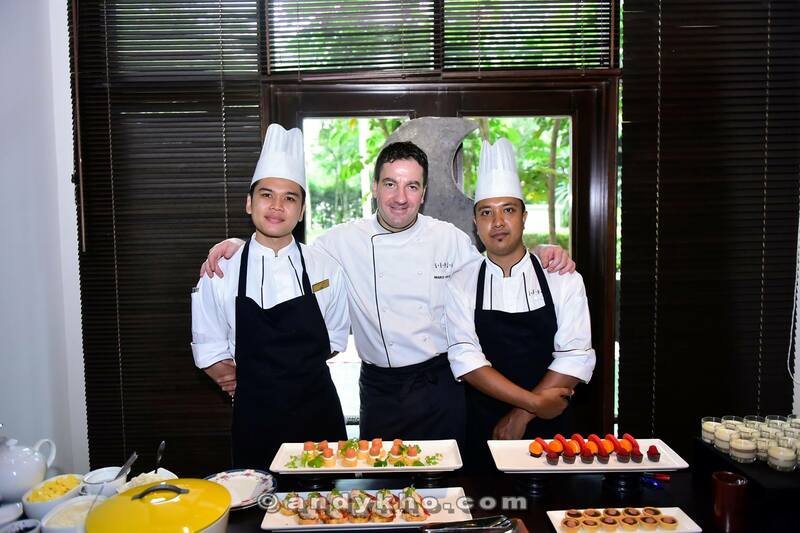 The resort is surrounded by 160 hectares of lush tropical forest gardens and water features, with two adjoining 18-hole championship golf courses. 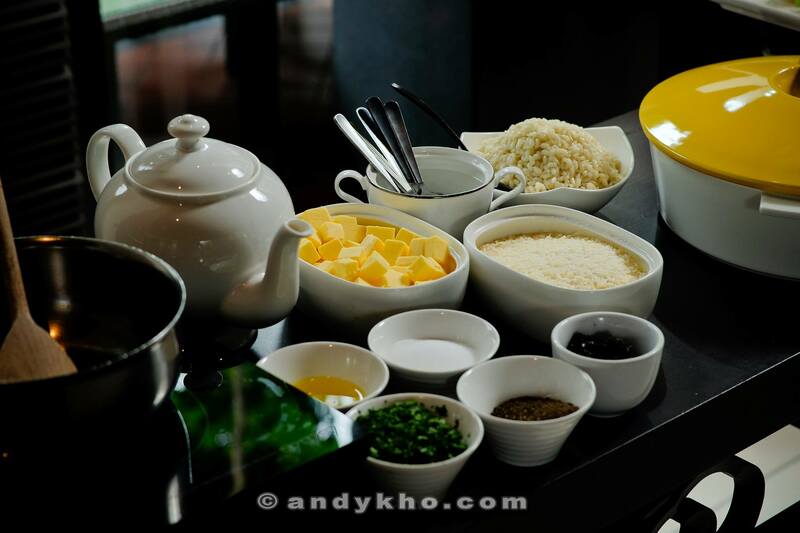 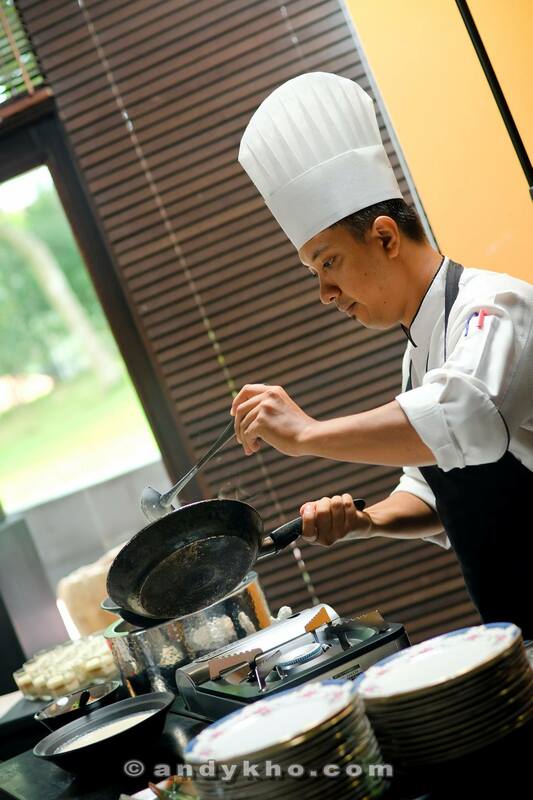 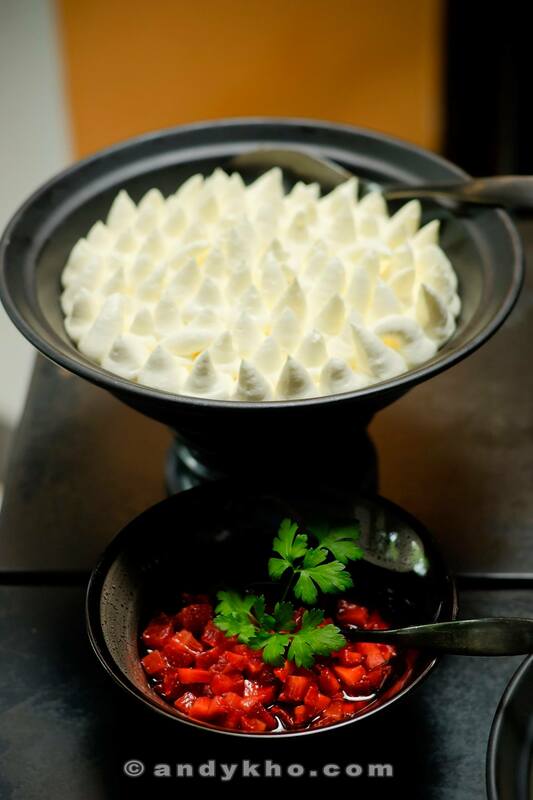 Chef Marco Violano and his team freshly prepared made to order risotto and crepes apart from the gorgeous table and buffet spread specially for us! 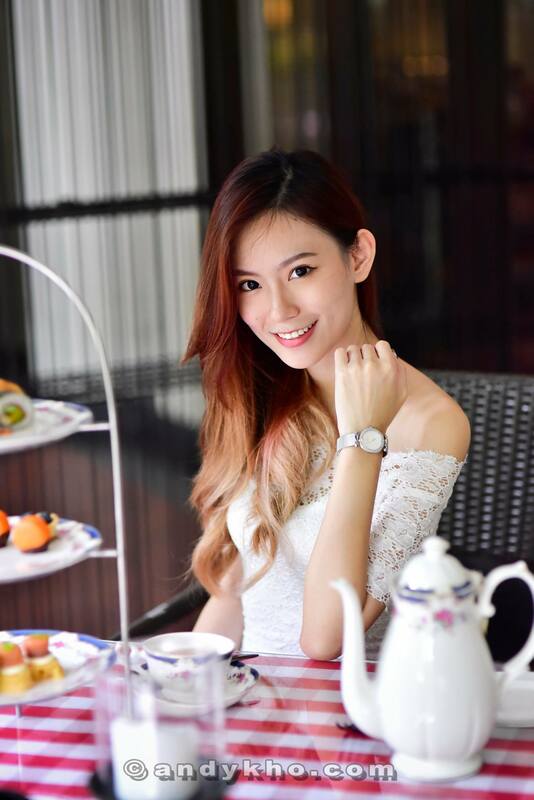 Claude Bernard is distributed in Malaysia by Crystal Time. 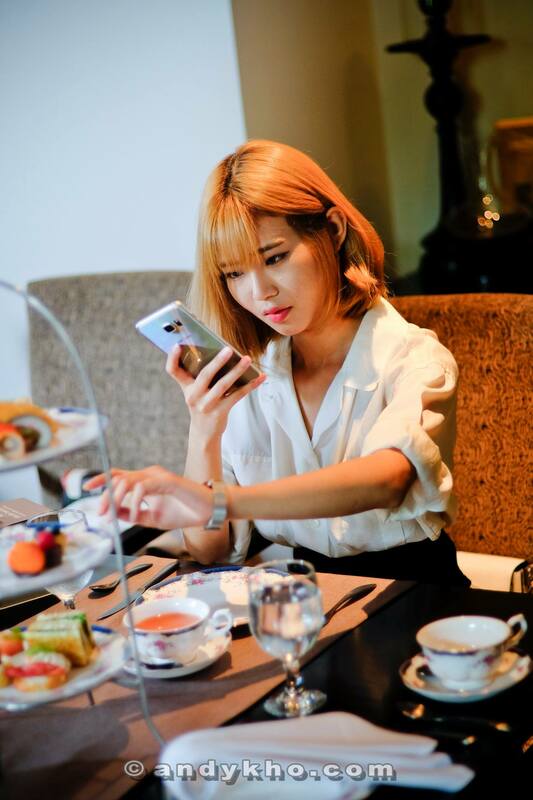 If your brand needs cost-effective digital publicity, be it social media engagement or content marketing, drop us a line at elaine@myhotbloggers.com to see what we can do for you! 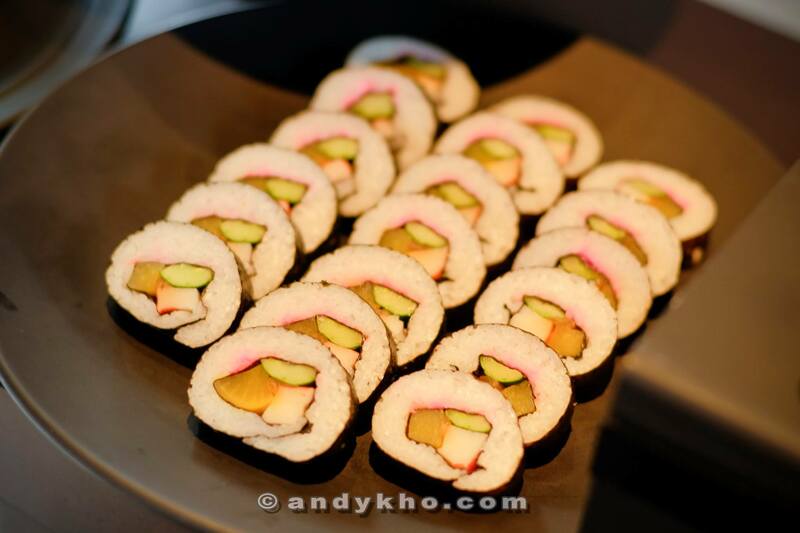 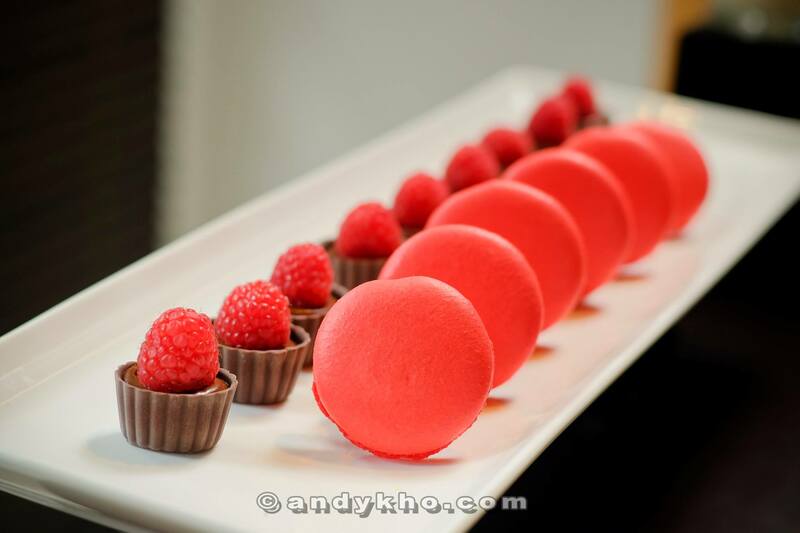 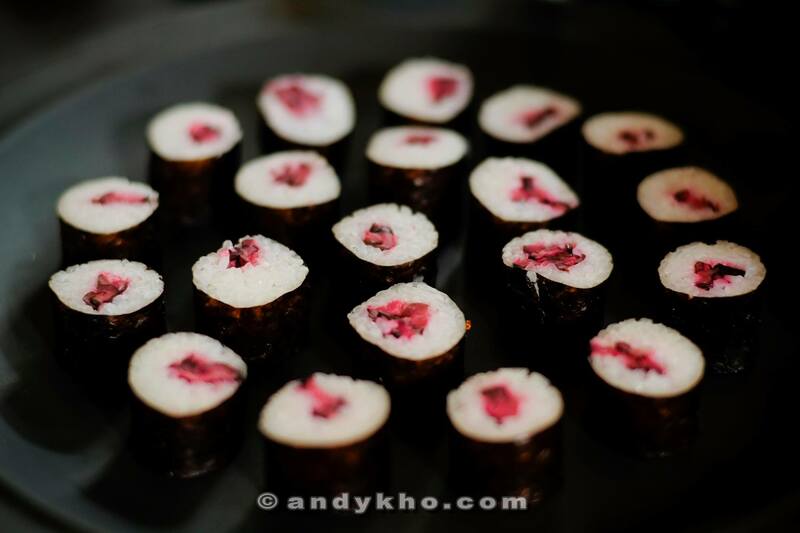 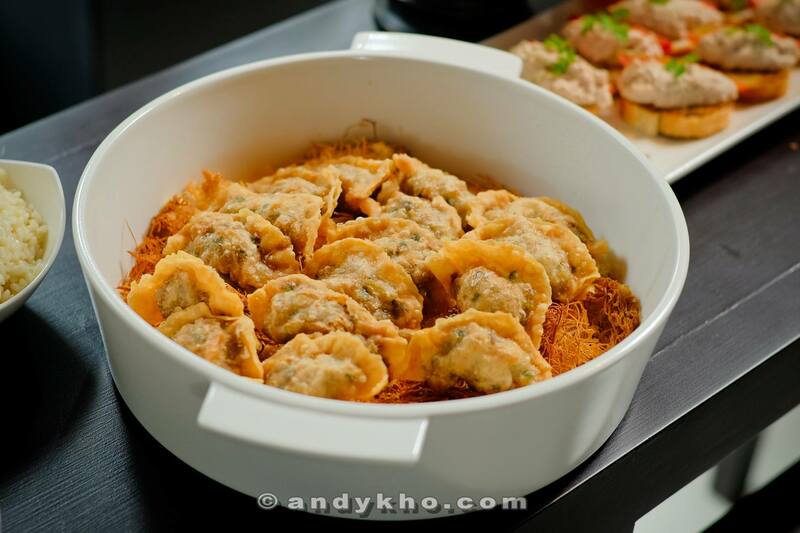 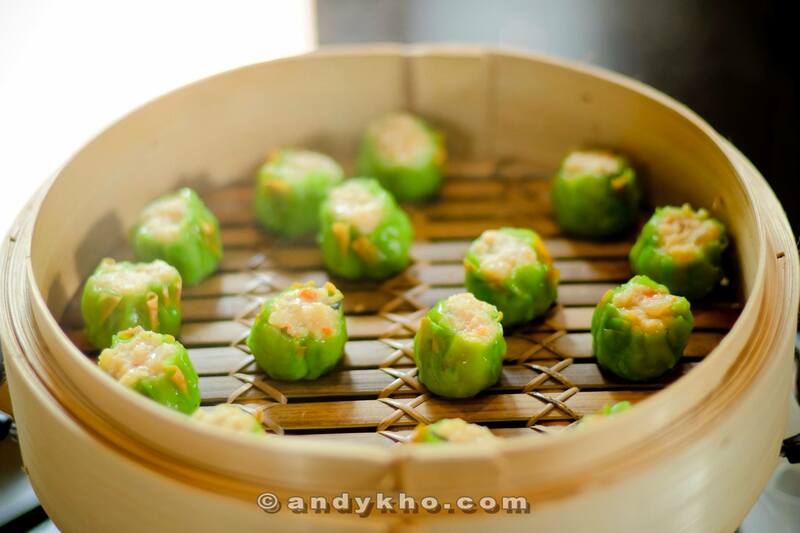 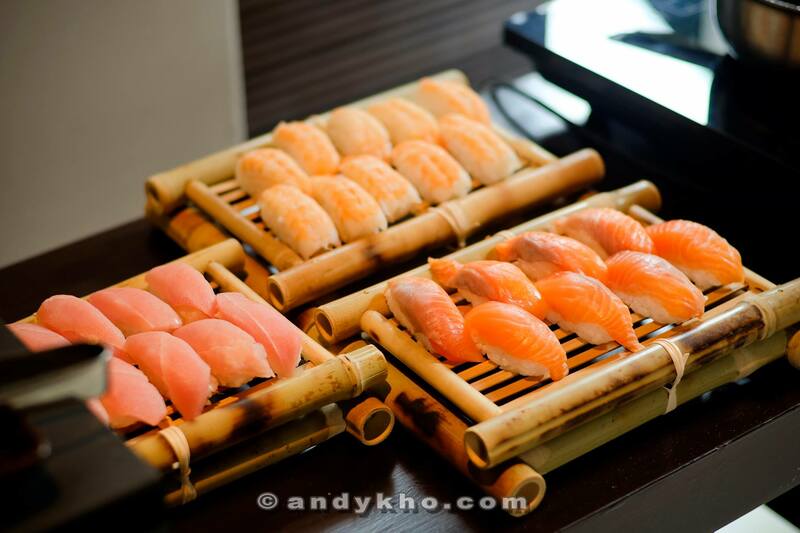 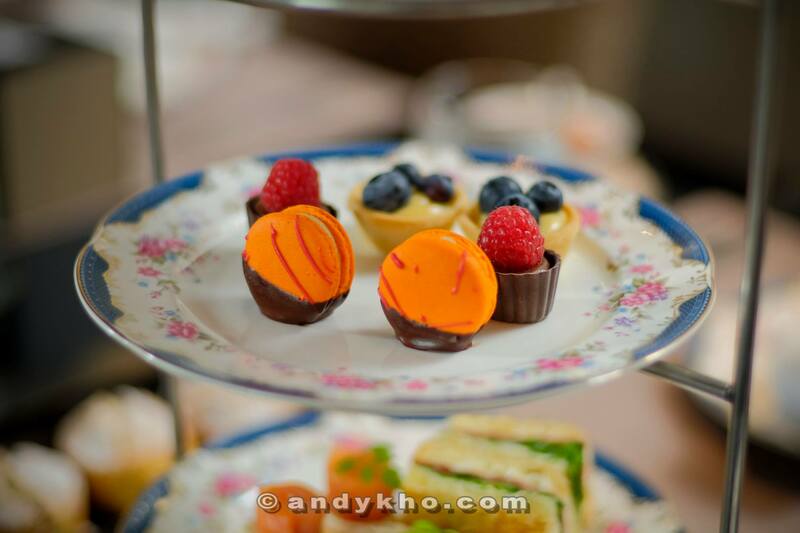 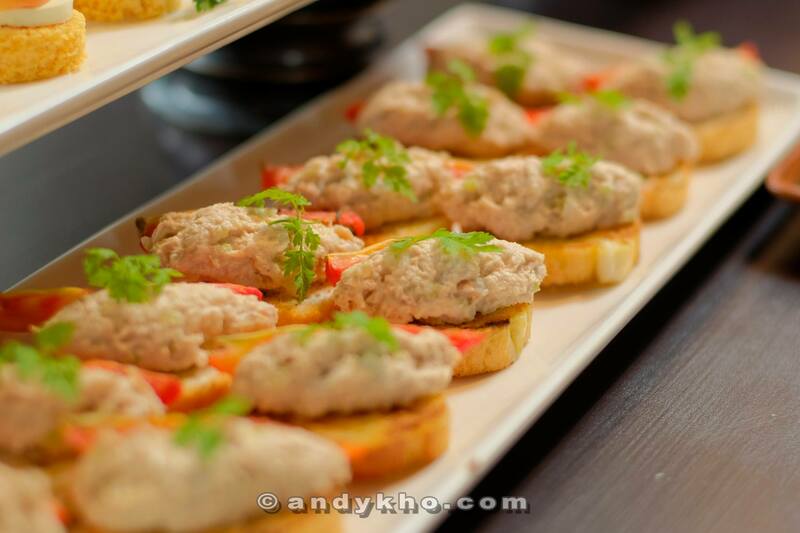 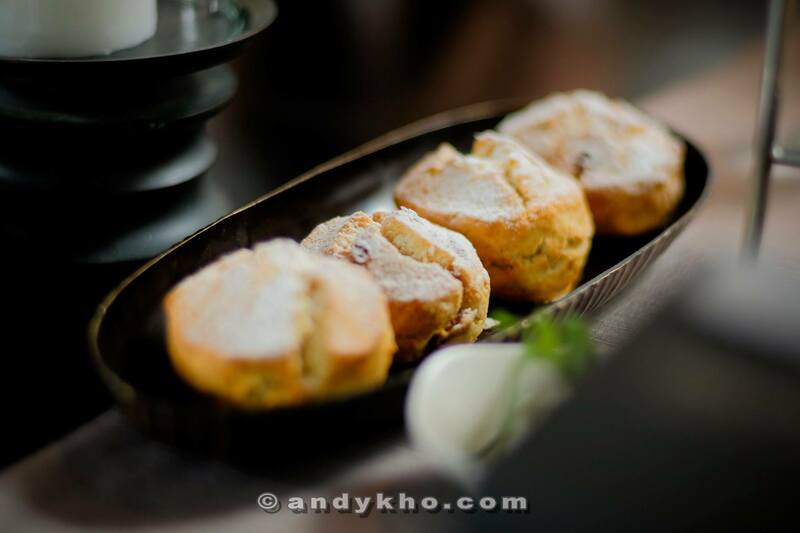 Photos shot by our official photographer Andy Kho!